The probe is continuing in the cases of Samaras, Stournaras, Avramopoulos, Georgiadis, and Salmas, and sources say most if not all of those files will be closed by the end of April. The Novartis affair, which was once described by the government as the biggest scandal since the establishment of the Greek state, appears to be fizzling out as the judiciary closed the investigation due to lack of evidence for four politicians and sent only the case of former health minister Andreas Loverdos (Pasok) to parliament with a request that his parliamentary immunity be lifted so that he can testify as a suspect (he has not been charged). In May, 2018, Parliament in ten separate ballots voted to send back to the judiciary for a further probe the cases of as many politicians including two former PMs, Antonis Samaras and Panagiotis Pikrammenos, Greece’s European Commissioner and ex-health minister Dimitris Avramopoulos, and the Governor of Greece’s Central Bank and ex-finance minister Yannis Stournaras. The others were former New Democracy health ministers Marios Salmas, Adonis Georgiadis, and Andreas Lykourentzos, former Pasok leader Evangelos Venizelos, and former labour and social welfare minister Yorgos Koutroumanis (Pasok). The judiciary was probing potential bribe-taking and money laundering in the context of the Novartis case. After a ten-month investigation the Corruption Prosecutor, Eleni Touloupakis, has so far found possible indications of bribe-taking by only one politician, Loverdos. 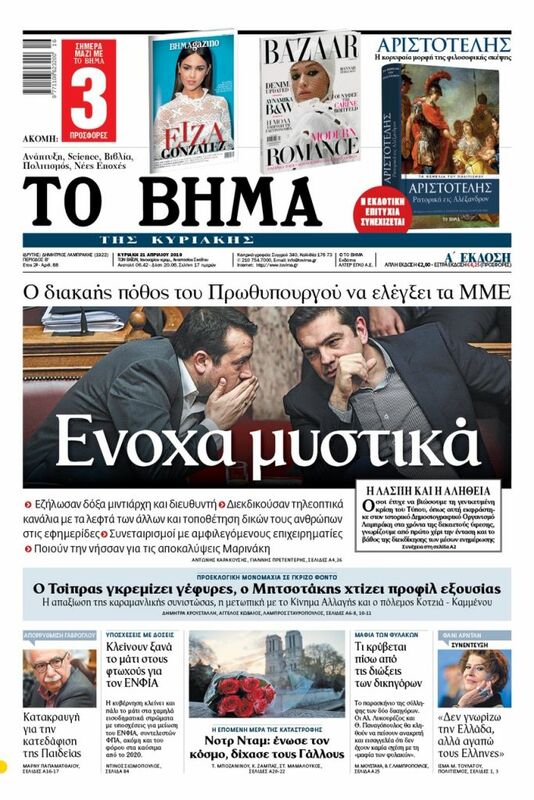 The probe is continuing in the cases of Samaras, Stournaras, Avramopoulos, Georgiadis, and Salmas, and sources say most if not all of those files will be closed by the end of April, due to lack of evidence. 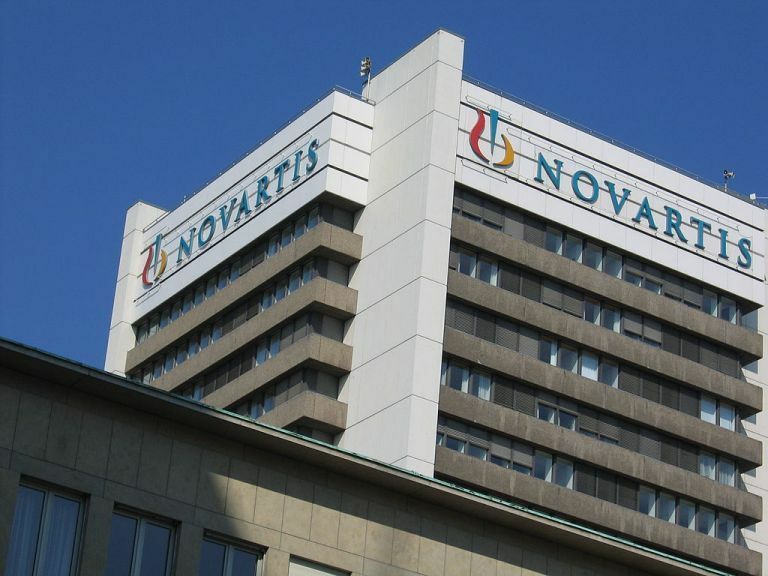 Judicial sources said that tomorrow 20 private citizens will be summoned to testify in the Novartis Case. They include members of committees that decided on healthcare procurement and employees of an ad agency, all of whom are being probed for possible bribe-taking and money-laundering.